Uponor, who received an A ranking in quality, is one of only 12 companies out of 200 David Weekley Homes' U.S. suppliers to receive the award in both 2014 and 2015. 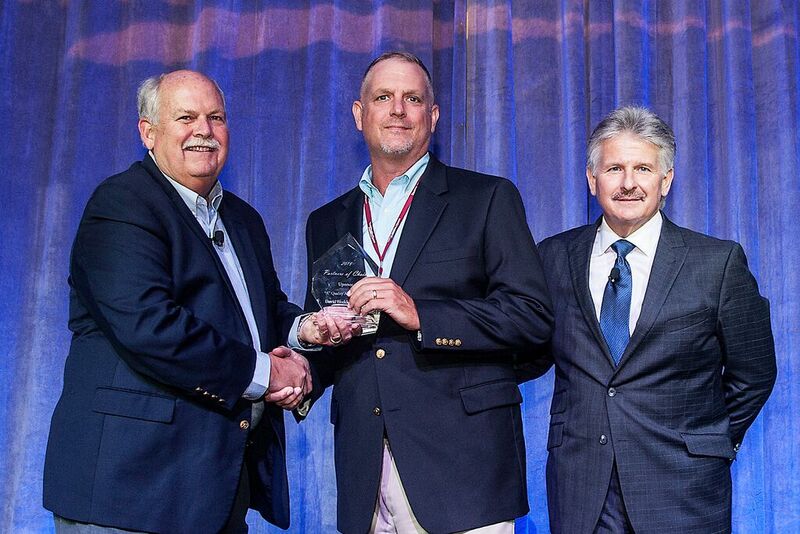 "It is quite humbling to be part of a group of companies to receive the David Weekley Homes Partners of Choice Award two years in a row," says Carl Hines, national builder sales manager at Uponor. 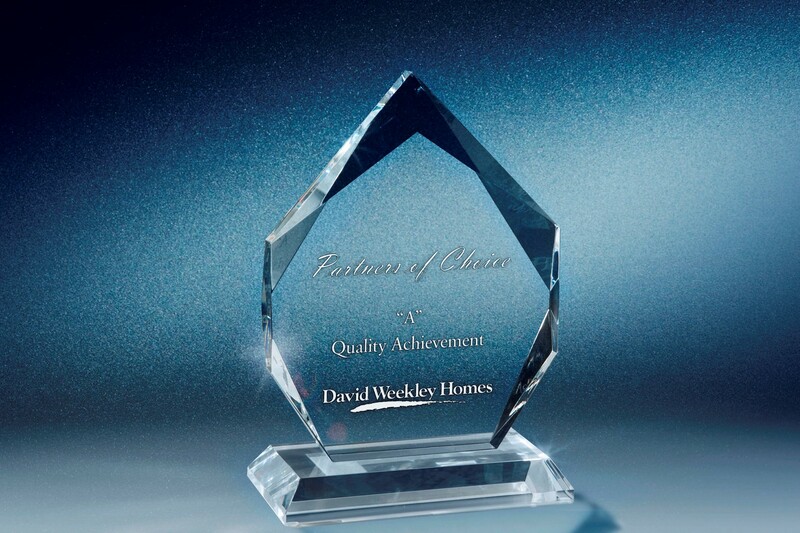 “Being chosen not just once, but twice, by the team members of David Weekley Homes as a top supplier is a tremendous honor, and we intend to continue our first-class quality and service to all the partners in our value chain." David Weekley Homes, founded in 1976, is headquartered in Houston and operates in 20 cities across the United States. David Weekley Homes was the first builder in the United States to be awarded the Triple Crown of American Home Building, an honor which includes “America’s Best Builder,” “National Housing Quality Award” and two-time recipient of “National Builder of the Year.” Weekley has also appeared eight times on FORTUNE magazine’s “100 Best Companies to Work For®” list. Since inception, David Weekley Homes has closed more than 75,000 homes. For more information about David Weekley Homes, visit the company’s web site at www.davidweekleyhomes.com. This is the second year in a row Uponor has won the David Weekley Homes Partners of Choice Award. In 2014, Uponor received an “A,A” ranking for world-class excellence in quality and service.